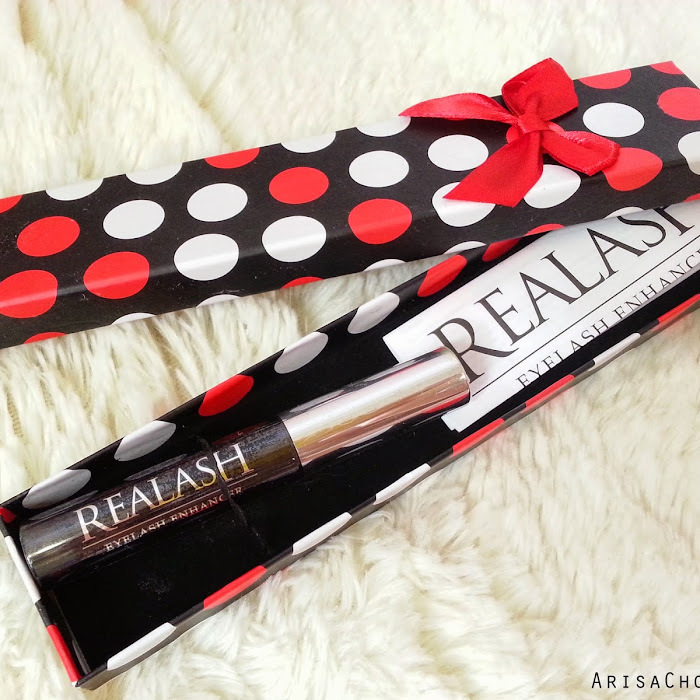 I am trying to expand my knowledge in various beauty products instead of just cosmetics so that my blog doesn't get too boring just talking about the same stuff over and over again. 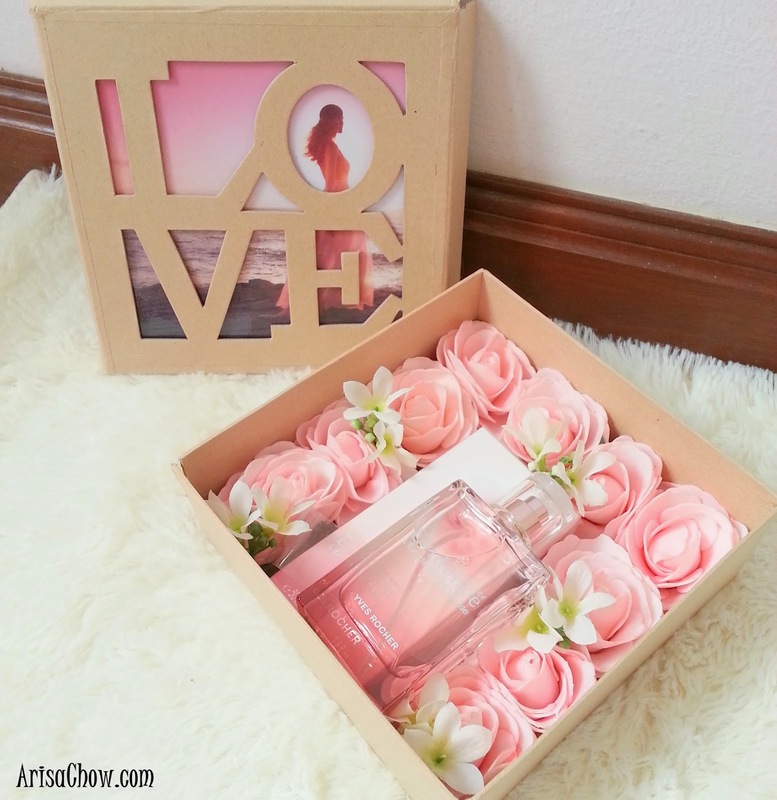 Needs refreshing from time to time too and this time a renown beauty brand from France have given me an opportunity to review their latest fragrance range that as just been released last month. Also known as the creator of Botanical Beauty since 1959, Yves Rocher France has been known for producing a wide range of cosmetic products, body care, skin care & fragrances allowing us girls to be beautiful at the same time be one with nature. 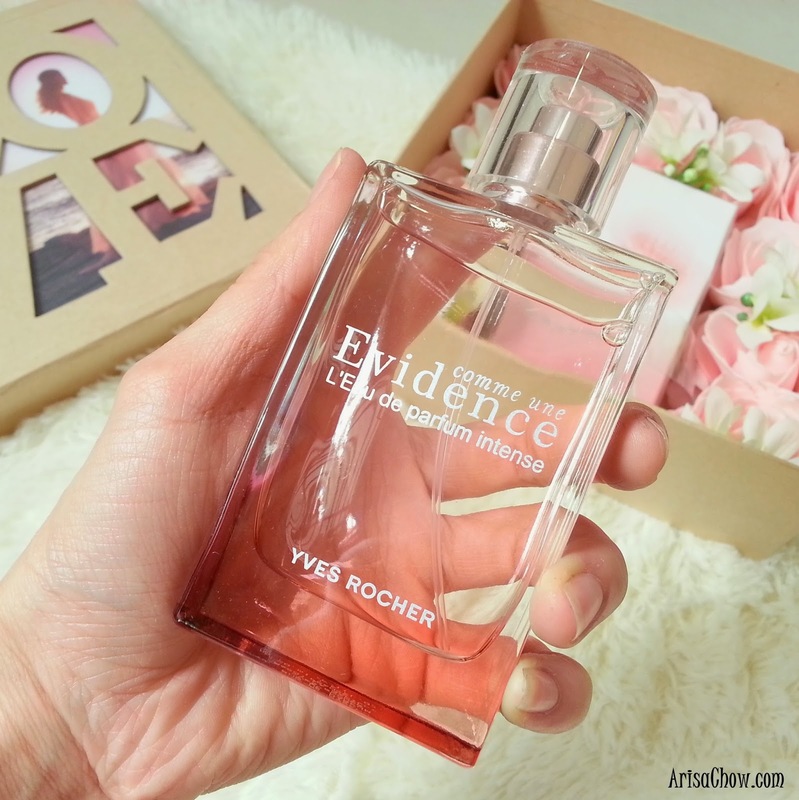 Comme Une Evidence release for 2014 is another milestone for Yves Rocher France in 10 years of their successful perfume collection since 2004. Inspired by the delicate beauty of and fullness of a Damascus Rose infused together with Jasmine which makes this sensual scent suitable for floral heart (like me!). 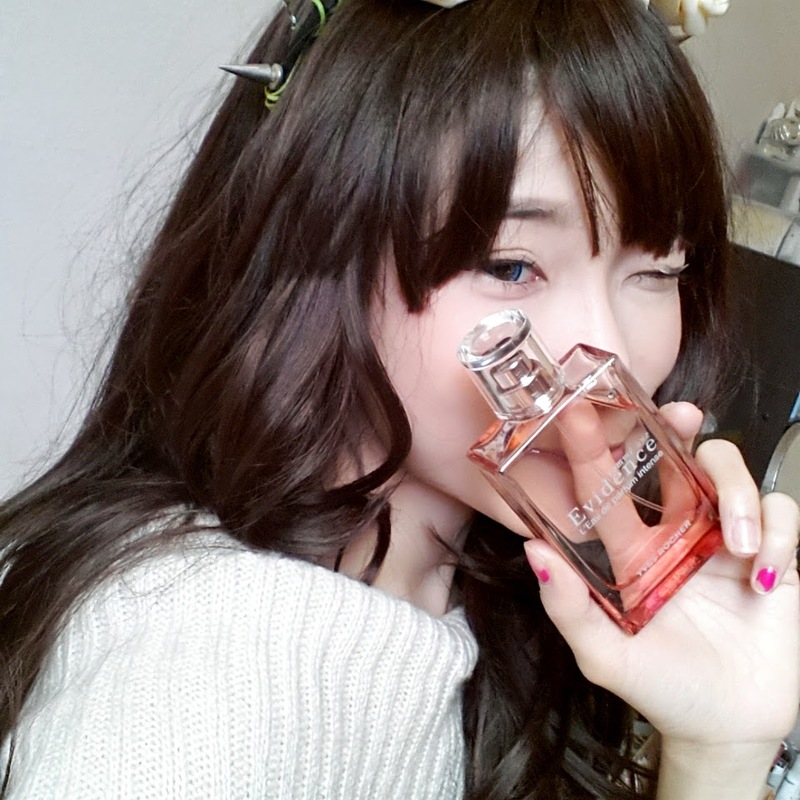 Even for a person with sensitive nose like me who is not so fond of perfume because of their strong scent but Comme Une Evidence has proven itself to be strong yet mild at the same time making it suitable for people like me. 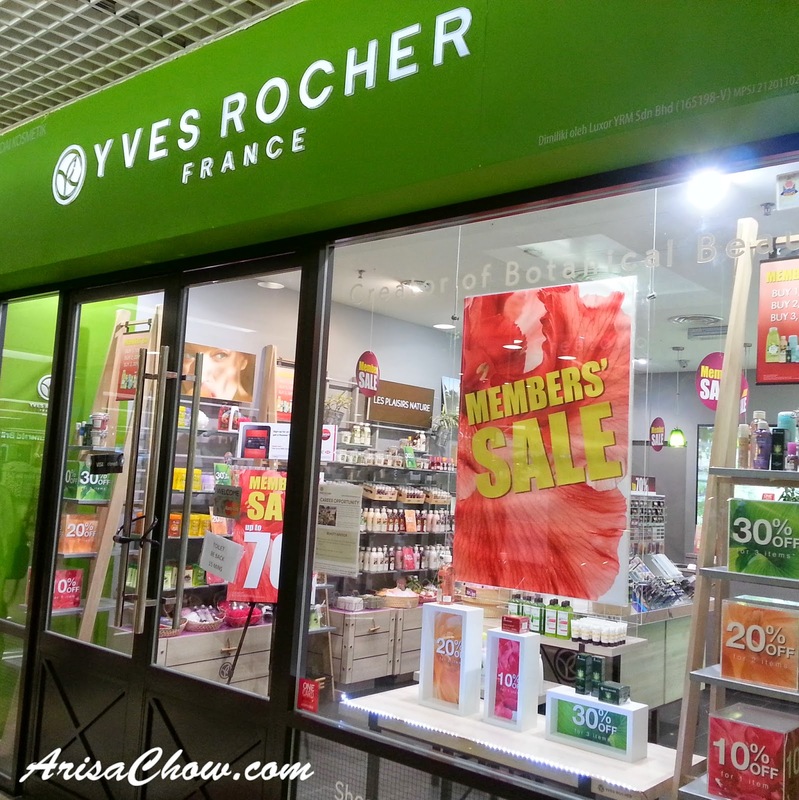 Not forgetting to mention when i was a 1 Utama this week, i saw Yves Rocher stores are having some crazy sales up to 70% off on their items, it applies to all Yves Rocher stores in klang valley if i am not mistaken. Better seize this opportunity before it's too late. only in Klang? too sad.